Hawk Builders is not your average home builder. We have been perfecting processes, exceeding expectations and building lasting relationships with our clients for over 20 years across the Phoenix Metropolitan area. We have a strong belief in honesty, integrity and efficiency in our processes. We believe in building better experiences while building truly superior homes. Hawk Builders has evolved our services to focus on new residential home construction, whole home remodeling and all commercial construction. 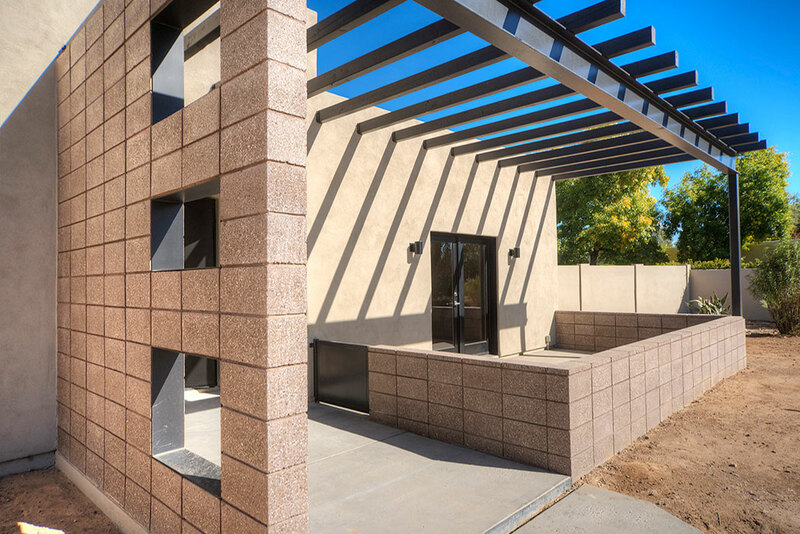 Servicing the Phoenix Metropolitan area, including Paradise Valley, Arcadia, Sun City and North Scottsdale, Hawk Builders is a General Contracting Company offering top-notch residential new construction, and remodeling for your home. To ensure we consistently provide you with a seamless experience from start to finish, our strong and efficient team has developed a design and construction process that will exceed your expectations. Just ask any one of our highly satisfied customers, they'll attest to the superior craftsmanship, attention to detail, clear communication and passion we put into every project we take on. Hawk Builders is a Bank of America and Wells Fargo approved contractor and is a specialist with remodeling loan programs such as 203K. 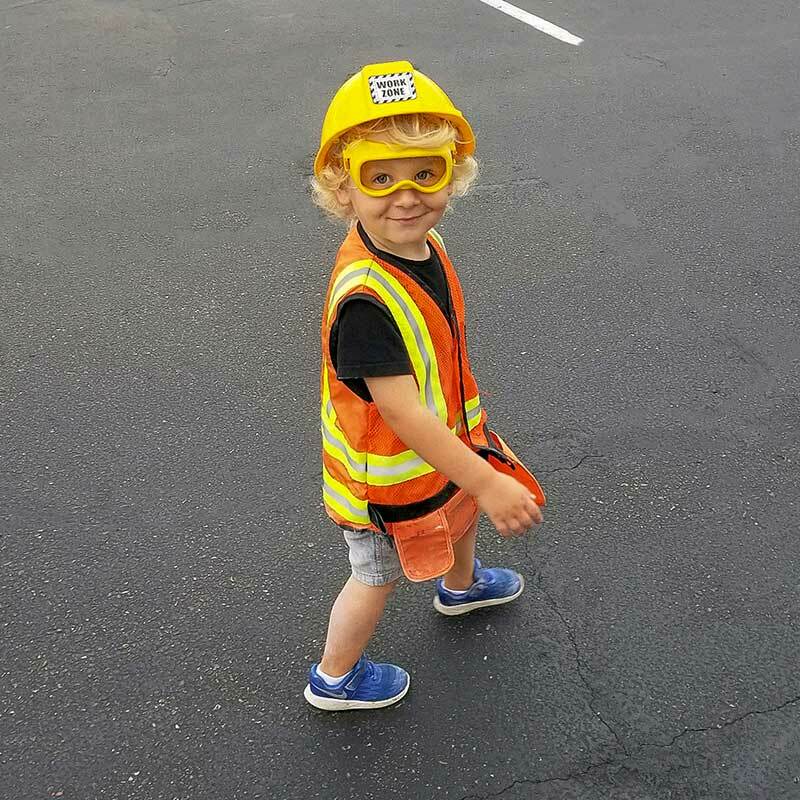 At Hawk Builders, safety is one of our core business principles and our safety protocols are in play at every level of every project large or small. Having been in the business for over 20 years, our process has been so perfected, we will only produce high-quality end results for our customers, on time and within budget. We have a high standards for our quality of work and service, so safety and environment are of the highest priority on every job we work on.